Previously, I posted about our stay at Château de Boucéel in Normandy and we were lucky enough to stay at another château in the Bordeaux region of France. 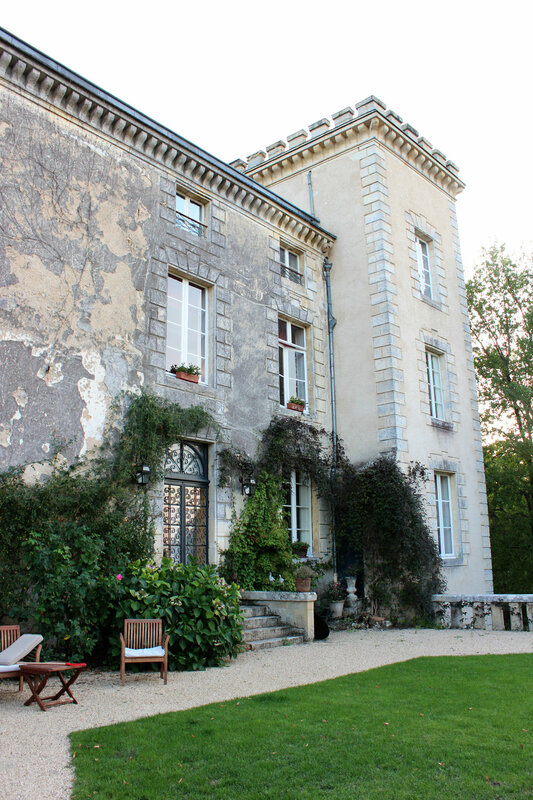 While I was looking for places to stay in Bordeaux, I came across Château Lamothe du Prince Noir. I remember showing it to Markus and us both saying, it looked amazing, but maybe a little out of our league. So I kept searching for another place to stay. No matter how many acceptable and nice places I found, I kept going back to Château Lamothe du Prince Noir. So, in the end, that's where we ended up spending three magical nights during our time in France. 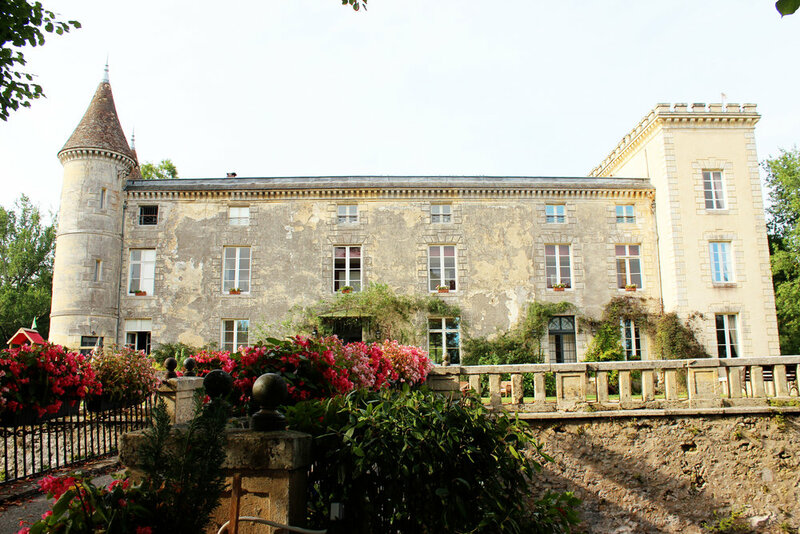 I'm so glad that we decided to stay at Château Lamothe du Prince Noir. It was very different from Château de Boucéel, but it was just as lovely. The property is owned and run by Carla, a lovely woman from England. When we stayed there, her daughter and her family were helping for the summer and they both had amazing recommendations for restaurants and hot spots in the area. One of my favorite things about the property was the pool. On one of our days in the city, we left a little early because we just wanted to spend a few hours by the pool. It was definitely an idyllic afternoon. Later, I'll be sharing a bit more about the château, including our room which really was fit for royalty.